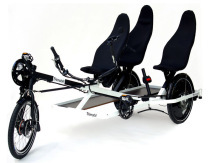 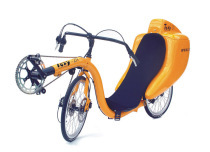 Home News Foldable recumbent wins design award: The Eurobike-Award goes to... Toxy Flite! 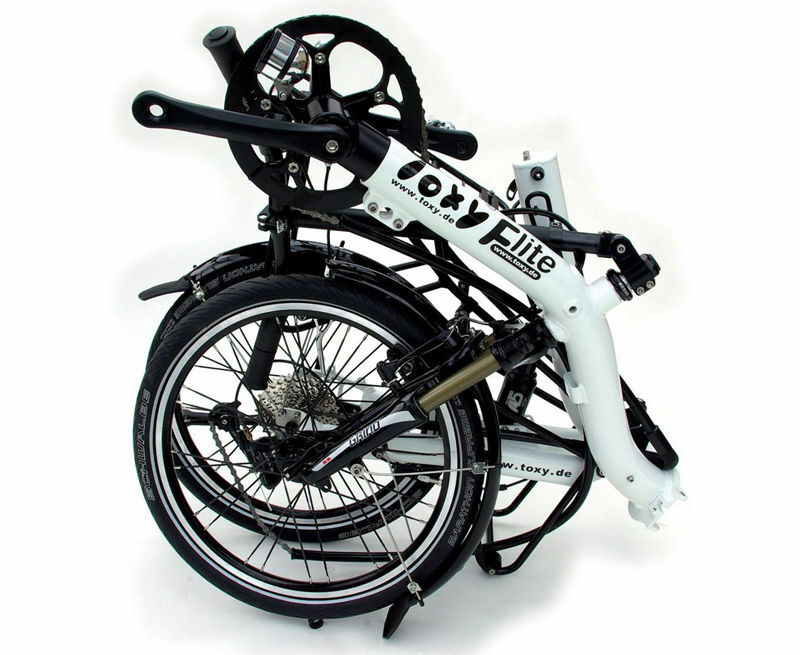 Our new full suspension foldable touring recum-bent Toxy Flite has been awarded with the Eurobike Award 2009 for it's innovative design and out-standing product quality. 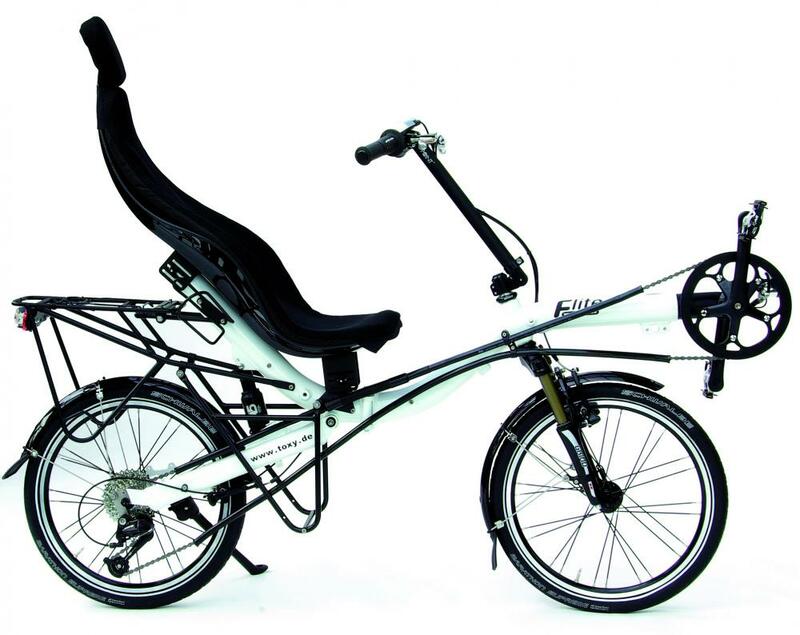 The products and concepts submitted were evalu-ated by experts on the basis of the following criteria: efficiency, ergonomics, comfort, functionality, utility value, design quality, weight, safety, stability, envi-ronmental friendliness and workmanship. 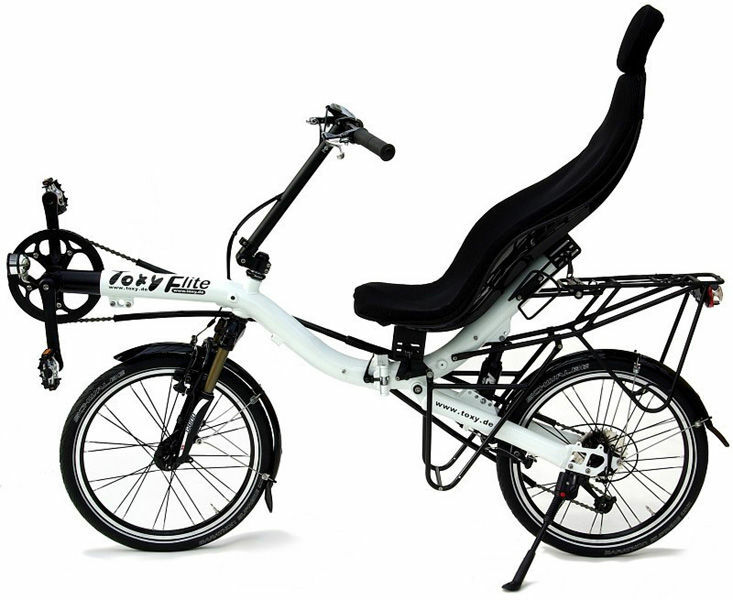 The awarded Flite recumbent will be exposed on special exhibition at Eurobike's west entrance during the show from September 2nd  5thth, 2009 as well as on Toxy company stand (no. 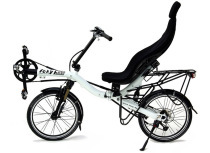 FW-123). 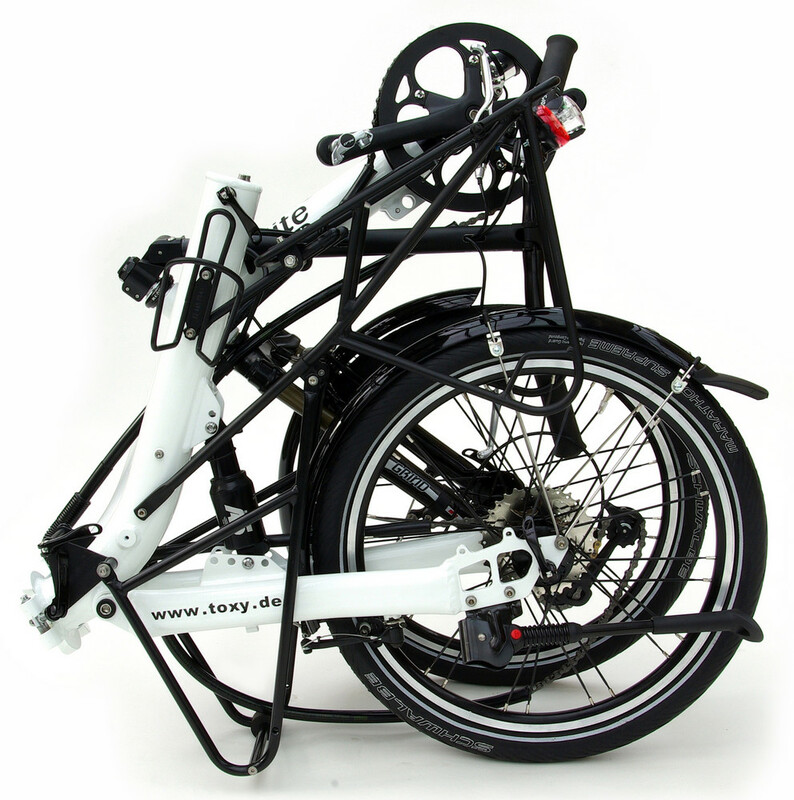 First bikes will be assembled & shipped early October...Orders welcome!